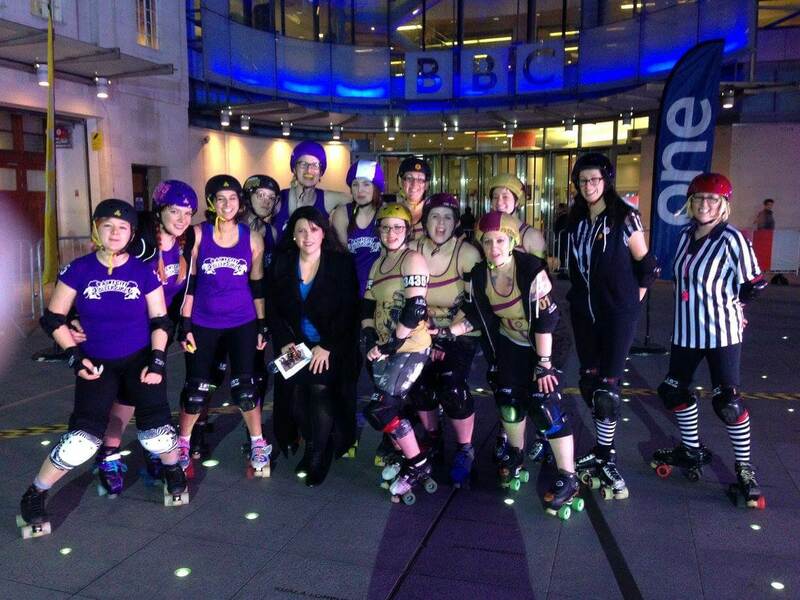 Rainy City Roller Girls on The One Show! 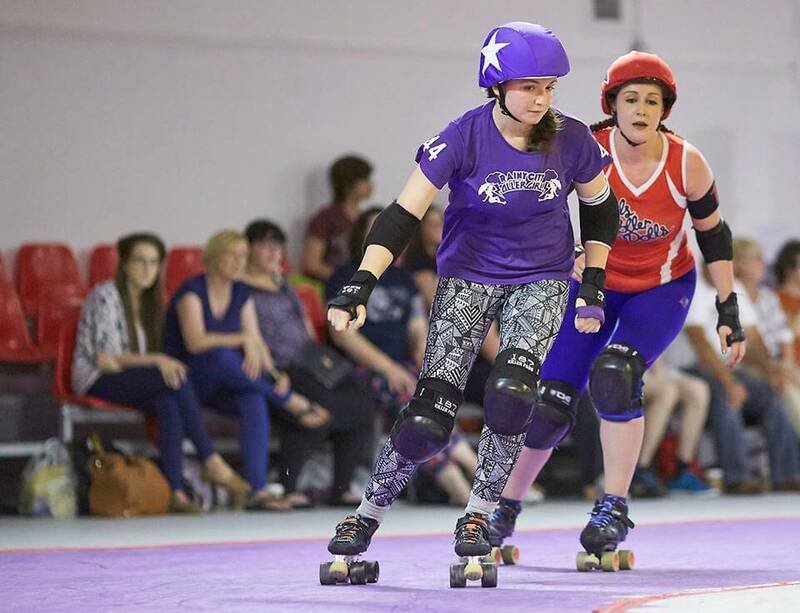 Our C Team, the Bet Lynch Mob, recently had their first game as a newly replenished team against North Cheshire Victory Rollers. 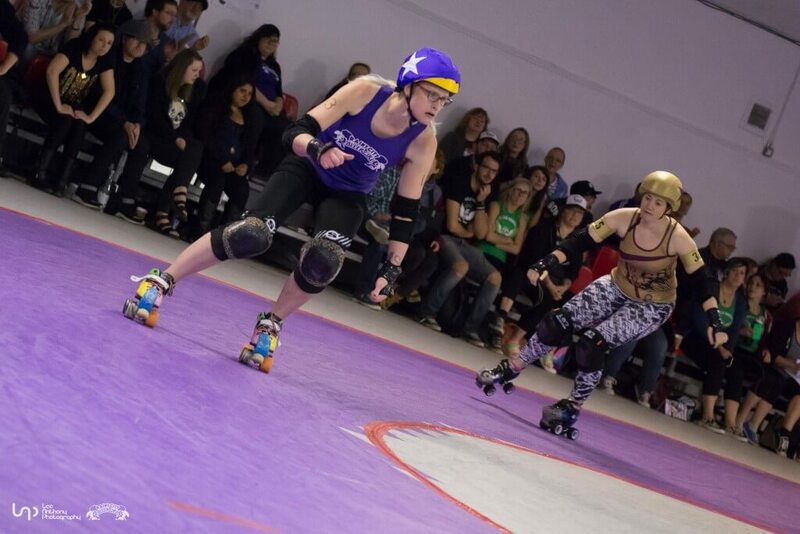 BLM skater Rampant Ratchet gives us the low-down on her first game at The Thunderdome. Hello avid blog readers, I know it’s been a while but I’ve finally stopped being harassed in the streets due to my new found fame so thought it might be time for a little update. 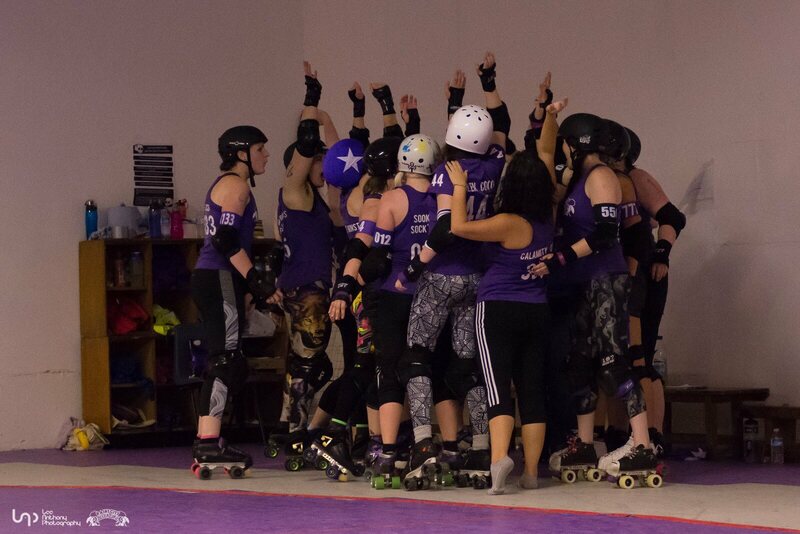 When it was first suggested that we play dodgeball as a league, I expected that it would be on skates in the Thunderdome and it would be complete carnage. 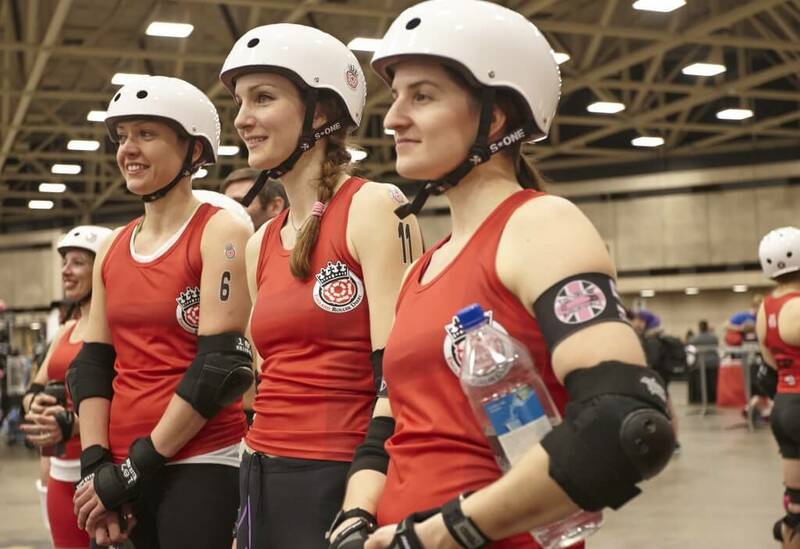 It wasn’t just our skaters that visited the US for the Roller Derby World Cup, our league president and resident announcer, Biertrix, also took a trip over the pond to report on the roller derby action in Dallas. Glen Coco’s Memoirs: Year One. 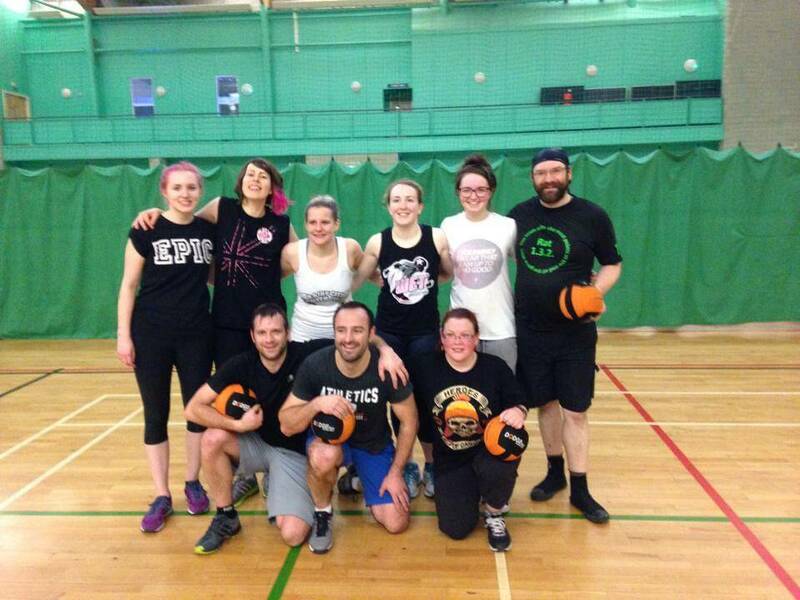 So 2014 has finally ended and I thought it appropriate to take the entire year and put it into one blog post. 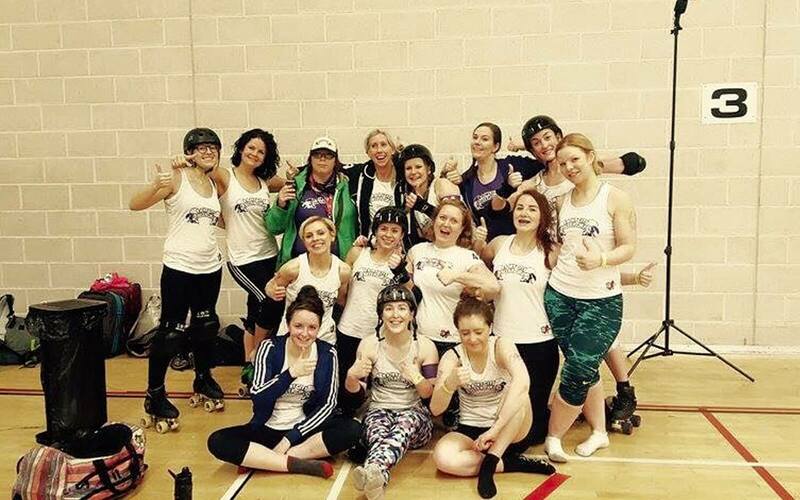 A summary of the year, Glen Coco’s first year in roller derby. 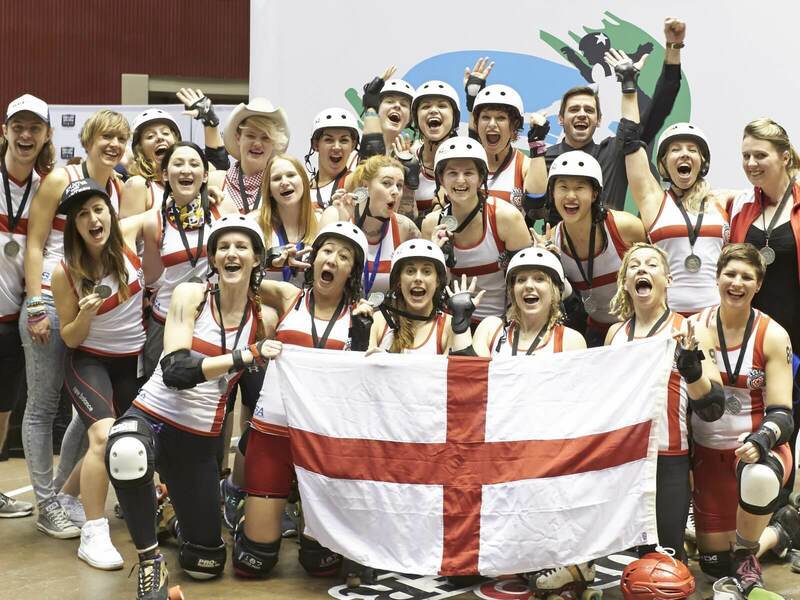 It’s been a few weeks since that nail-biting final between Team England and Team USA at the 2014 Blood and Thunder Roller Derby World Cup, but it’ll be some time before that final jam fades from anybody’s memories!